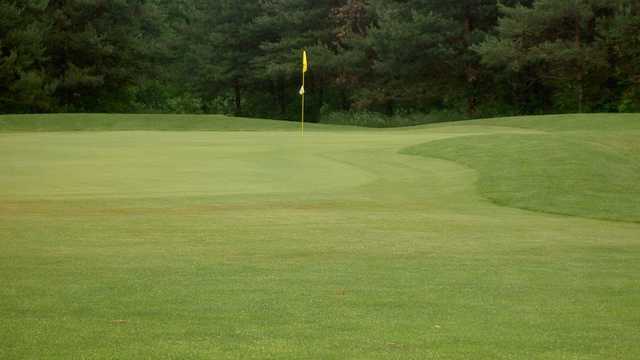 Hartland Glen offers 36 holes of beautiful golf for players of all skill levels. 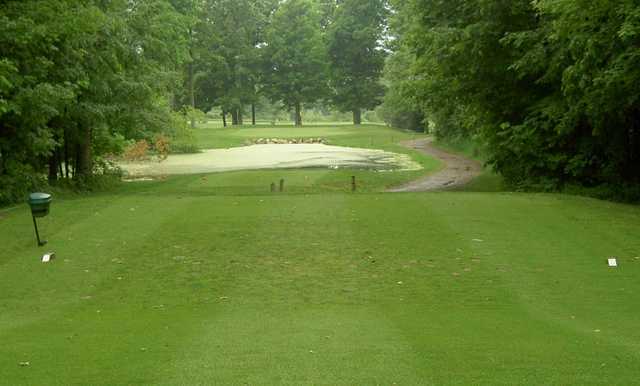 The North Course features ponds, wetlands, mature hardwoods, and plenty of bunkers. The South Course is a shot makers dream with doglegs, ponds, wetlands, and tree-lined fairways to negotiate. Both courses are par-71 with plenty of wildlife to experience. The casual atmosphere of the clubhouse makes it a great place to enjoy your favorite food and beverage before or after your round of golf. The clubhouse is a special place for outings and parties. A full bar, outing, and grill menu is available or we can cater in to meet your needs. The golf shop offers all the necessities for the avid golfer. Our practice facility includes a range where you can practice with all your clubs off real grass, sand bunker, chipping green, and two putting greens. Lessons and junior golf are available. Hartland Glen is an exceptional value for golf, leagues, outings, and parties. We are conveniently located near the US-23 and M-59 intersection.